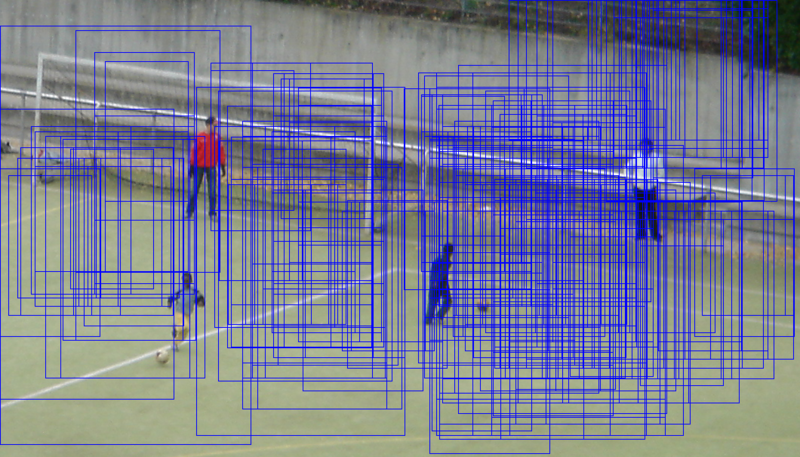 We decided to drop the current HOG cascades in OpenCV 3.x. The implemented HOG features are quite weird - different from Dalal's interpretation of HOG, different from P. Dollar integral channel features. In xobjdetect we slowly grow superior ICF/ACF+WaldBoost-based detector, which is there already and will be improved during 2015. Dalal, N., & Triggs, B. (2005). Histograms of Oriented Gradients for Human Detection. 2005 IEEE Computer Society Conference on Computer Vision and Pattern Recognition (CVPR), 1, 886–893. Dollár, P., Tu, Z., Perona, P., & Belongie, S. (2009). Integral channel features. In British Machine Vision Conference (BMVC). Dollar, P., Appel, R., Belongie, S., & Perona, P. (2014). 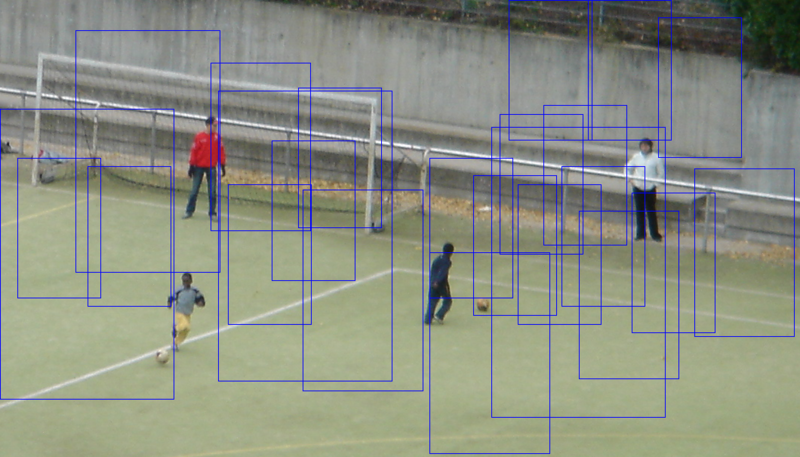 Fast feature pyramids for object detection. IEEE Transactions on Pattern Analysis and Machine Intelligence (PAMI), 36(8), 1532–1545. Zhang, C., & Viola, P. (2007). Multiple-instance pruning for learning efficient cascade detectors. Advances in Neural Information Processing Systems (NIPS). Šochman, J., & Matas, J. (2005). WaldBoost - Learning for time constrained sequential detection. Proceedings of the IEEE Computer Society Conference on Computer Vision and Pattern Recognition (CVPR), 2, 150–156.